in River, Dover or Deal? 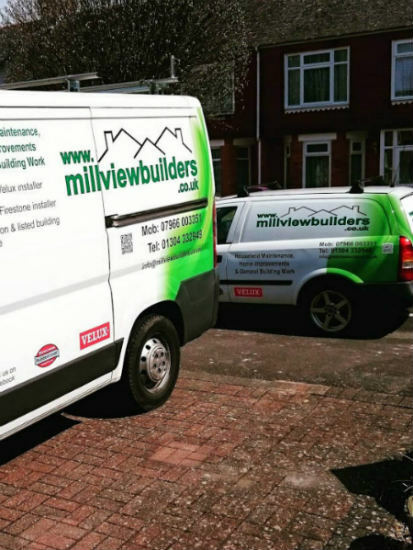 Millview Builders are on Checkatrade to give you that piece of mind. 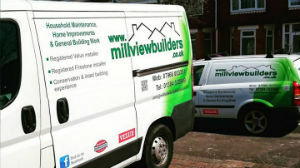 Local Builders MillView Builders in River, Dover, Kent. 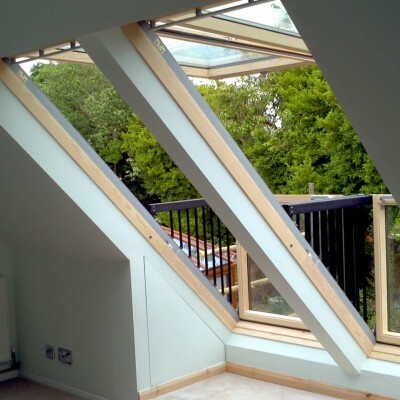 Are you looking for a building company that has a wide knowledge of residential building projects? 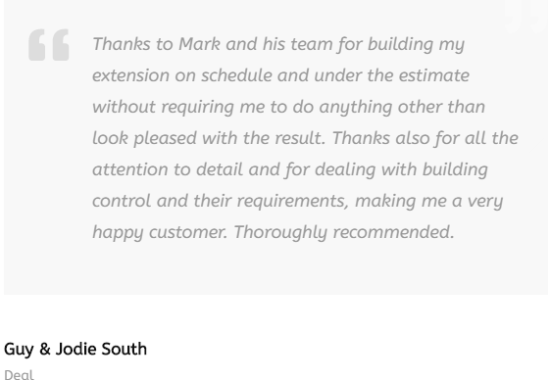 If the answer is yes then you’ve come to the right place, at Millview Builders we pride ourselves in our track record of satisfied customers who have used us time and time again for both large and small projects. 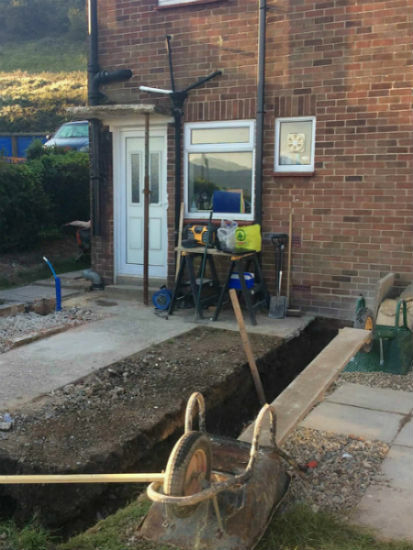 We are builders in Dover, Kent. 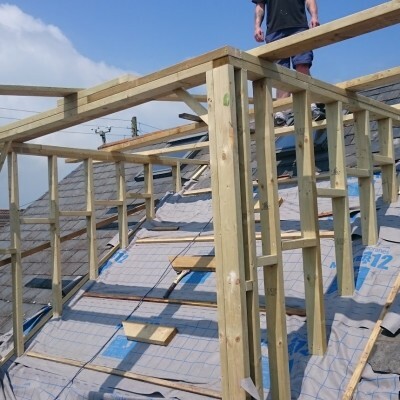 A builder in Dover, Deal, Folkestone that can do the Job…! 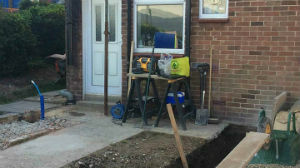 Our aim is to take the stress out of all your building needs by coordinating all work activities. 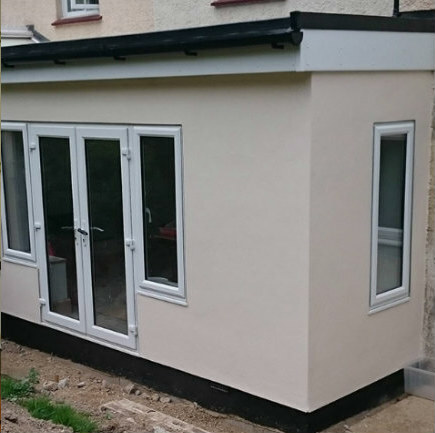 We provide the highest quality services covering all aspects of general building and maintenance; from extensions to renovations or simply giving your existing space a new look. 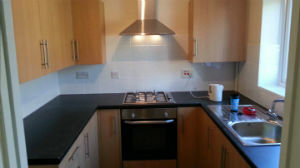 General builder or builders local to Dover, Deal, Folkestone, Canterbury, South East Kent. 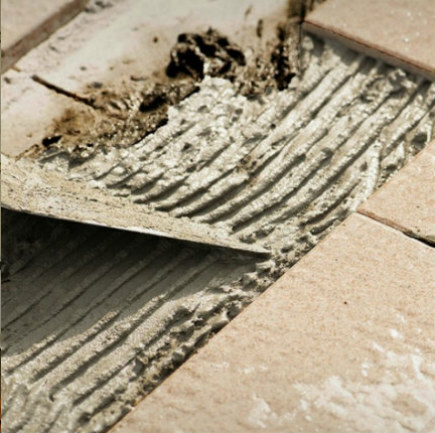 The first stage in the process, regardless of how big or small your work project, will be a site visit with you. This is for you to share with us what you are looking to achieve and to make sure that we accurately interpret your requirements. You, our customer, is our first priority! The application of existing knowledge, experience, skills, tools and techniques to coordinate all activities in order to meet the requirements and time scales of a particular project. 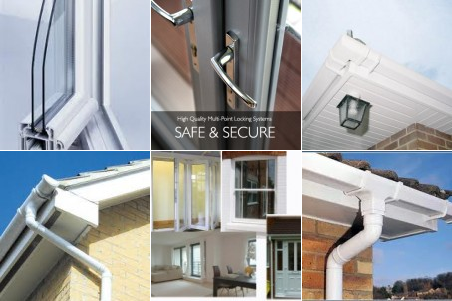 With an eye for design and detail we can make any existing space work to meet your specifications. We have the expertise and contacts to provide a comprehensive service; from the ideas and planning stages through to build and completion. We take great pride in all we do. 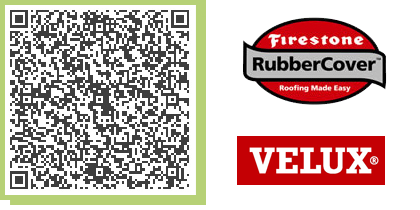 You can rest assured that we will always work with honesty, integrity and sincerity. 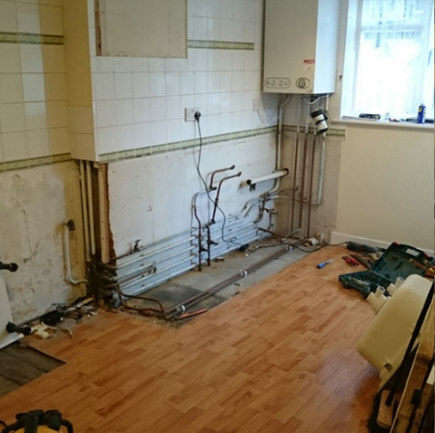 Our team will organise, lead and coordinate the trades, materials and processes from planning to completion on your project.